CABINET approved the creation of a new state enterprise out of the ashes of Caroni (1975) Ltd, called Caroni Green. The announcement was made by Finance Minister Larry Howai and Food Production Minister, Devant Maharaj, at the post-Cabinet news conference on Thursday. 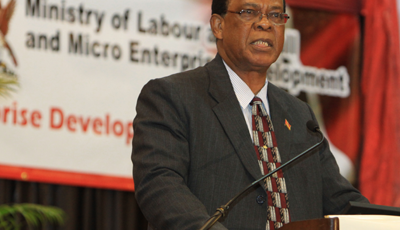 Maharaj said Caroni only exists now to service the VSEP requirements of its former workers. 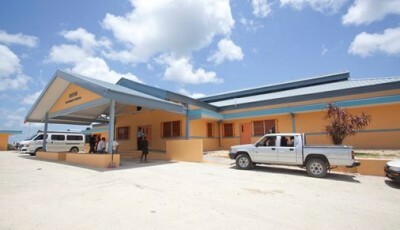 Caroni was closed down in 2003 by the then People’s National Movement (PNM) government. 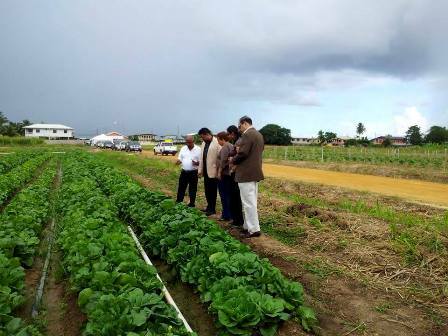 Referring to Government’s Caroni Green initiative, Maharaj said Cabinet decided to establish Caroni Green as a state-owned limited liability company,because Caroni is “not structured to operate as an active business entity” as it lacks several mechanisms, including procurement procedures. Howai explained this was being done to facilitate the transfer of lands formerly controlled by Caroni, and putting them into productive use. 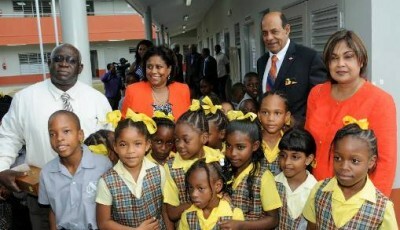 The PP has kept all special purpose companies created under the PNM in operation. Saying Government is continuing its “gradual whittling down of State companies,” Howai said he expected the National Gas Company’s recent acquisition of Conoco Phillips’ shares in Phoenix Park Gas Processors on the TT Stock Exchange by next April. 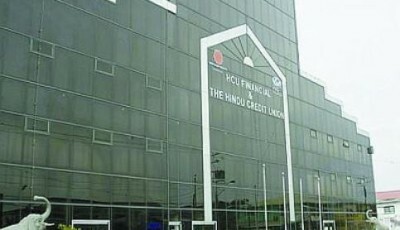 Howai said Cabinet’s boards sub-committee will discuss some names of persons proposed for the board of National Quarries. He dismissed reports alleging former company chairman Mitra Ramkhelawan would be rehired. Howai fired Ramkhelawan last month after reports of alleged corruption at National Quarries surfaced.